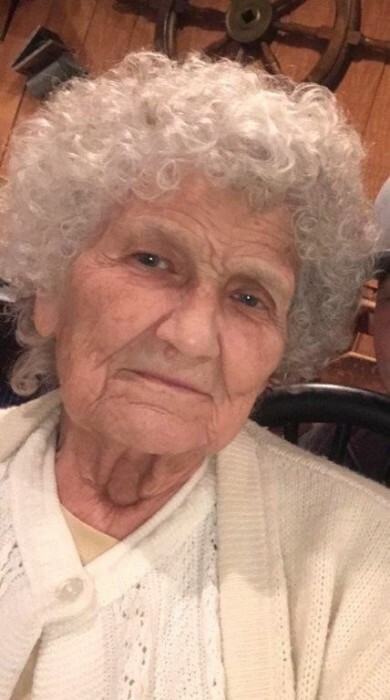 Margie Mae Blanton, 80, of Kings Mountain, NC, passed away on September 11, 2018 at her daughter's home in Kings Mountain, NC. Born in Cleveland County, NC, she was the daughter of the late Nicodemus Bolin and Mattie Mae Turner Bolin and was preceded in death by her husband of 39 years, S.A. "Red" Blanton and two brothers, Coy and Charles Bolin. Margie was a member of Bright Light Baptist Church in Bessemer City. She spent many years as a beautician and has served countless clients. Margie enjoyed sewing, gardening and canning her own vegetables. She was a loving wife, mother, grandmother, sister and friend and she will be missed dearly by everyone who knew and loved her.